Enterprise software, maintenance and consulting provider, RPMGlobal has taken its a number of its software offerings to the cloud and has established a dedicated cloud delivery team to back this up. Listed on the Australian Securities Exchange (ASX), RPMGlobal particularly focuses on the mining sector with 23 offices in 13 locations and technology partners including SAP, Microsoft, FlexSim, Mineware, Schneider Electric, Orica and Modular. RPMGlobal CEO and managing director Richard Mathews said moving its software to the cloud was always a goal for the company, but in order to accomplish this, it had to re-architect its software suite. “Six years of development later and all the pieces are now in place for RPM to offer our solutions to customers through a hosted offering using a dedicated cloud delivery team as evidenced by our recent sale of a cloud-based solution to a North American customer,” Mathews said. In the six months to December 31, the company witnessed increasing momentum around its subscription software business, which saw eight new customers sign up. RPM said it was also building a strong pipeline of potential software subscription deals, along with the release of its three planned Mine Scheduling Solutions (underground coal, potash and alloys); as well as the last major release of its budgeting software solution, Xeras Enterprise. Despite this, revenue decreased nine per cent to $36.9 million and its net loss after tax was in the red at $1.7 million. “While mining companies are looking for productivity improvements through the use of technology, their approval, procurement and contracting (legal) processes remain cautious and often protracted. 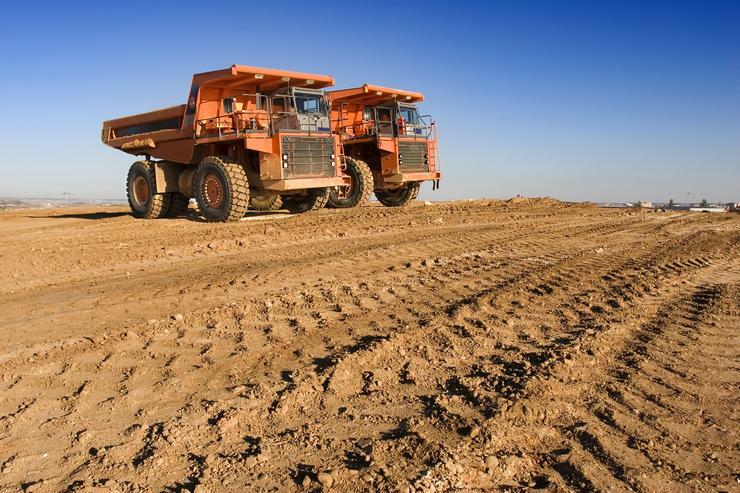 As a result, suppliers to the mining industry are experiencing longer than usual sales closure cycles,” the company told shareholders at the time.